The best kind of Christmas tree? The one you can eat, of course! 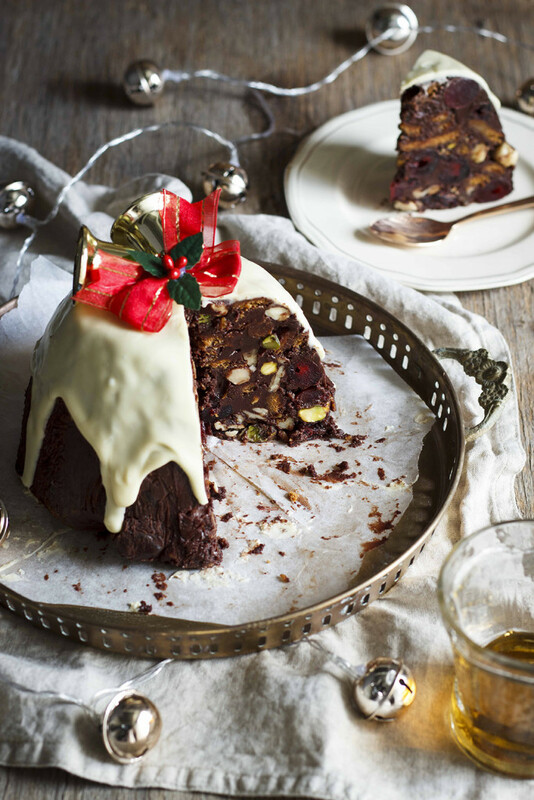 Imagine not having to worry about table decorations for Christmas this year? Imagine that the table decorations ARE the dessert! 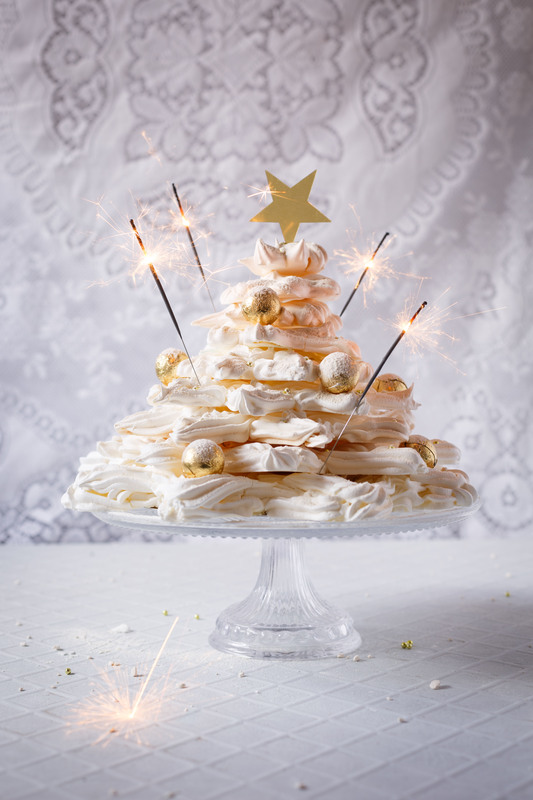 I came up with the idea for this Meringue Christmas Tree when I was dreaming up desserts that guests can have fun with and assemble themselves. They’ll have more fun, and more importantly, it’s less stressful for you! 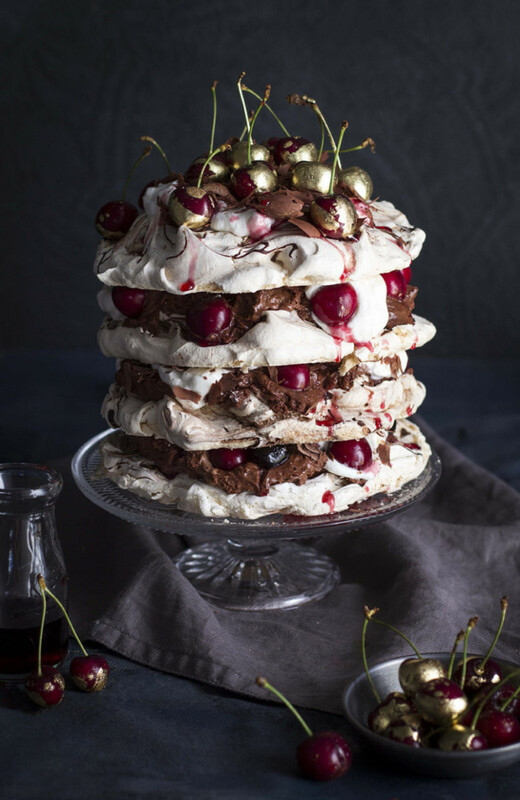 One giant meringue christmas tree in the middle of the table then becomes the pavlova at the end of the meal! 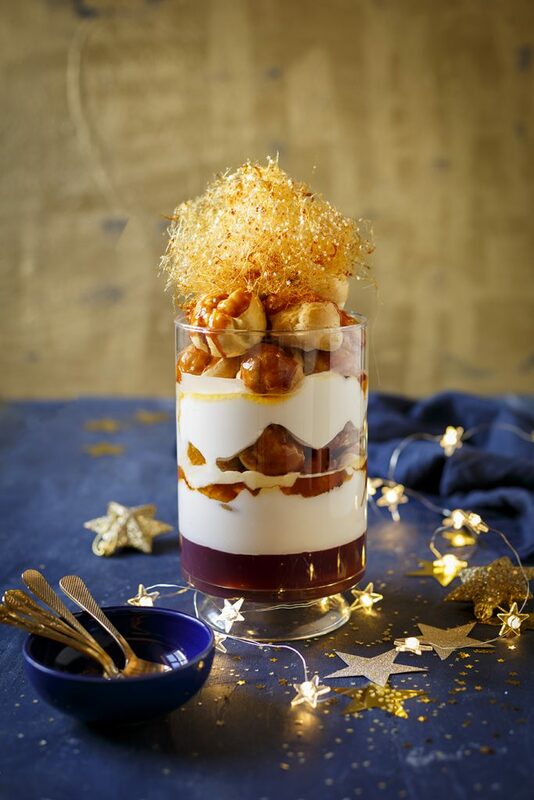 Simply put bowls of ice cream, whipped cream, custard, fresh fruit and maybe a bottle or two of liqueur and everyone breaks off shards of meringue to create their own masterpiece! There shouldn’t be any egg yolk in sight. 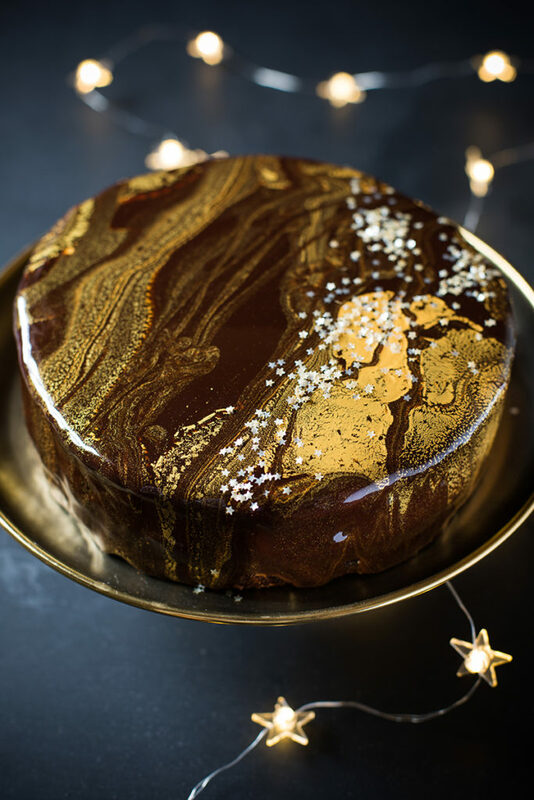 Use a really good-quality sugar, I love the Natura Sugars Golden Caster Sugar because it’s unrefined which means it’s not just sweet, it has a light caramel flavour which adds so much extra flavour oomph to the merinuge! The fine texture is also important so it can dissolve and form a crisp shell. Beat the egg whites until soft peaks form before you start adding the sugar, and then add it gradually – not all at once. Whip the meringue until the Natura Sugars Golden Caster Sugar is completely dissolved. 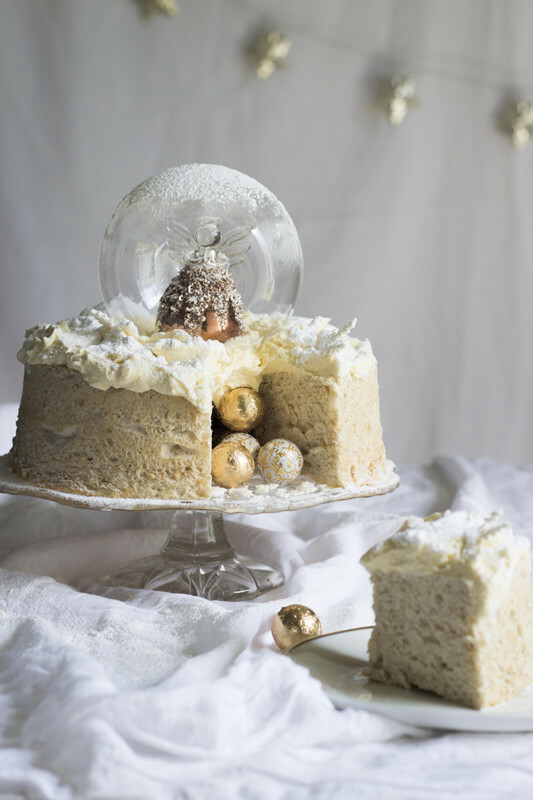 The meringue stars can be made up to a week before serving which means the only thing you need to worry about on Christmas day is stacking them, adorning the ‘tree’ with gold balls, glitter and a generous dusting of Natura Sugars Demerara Icing Sugar. 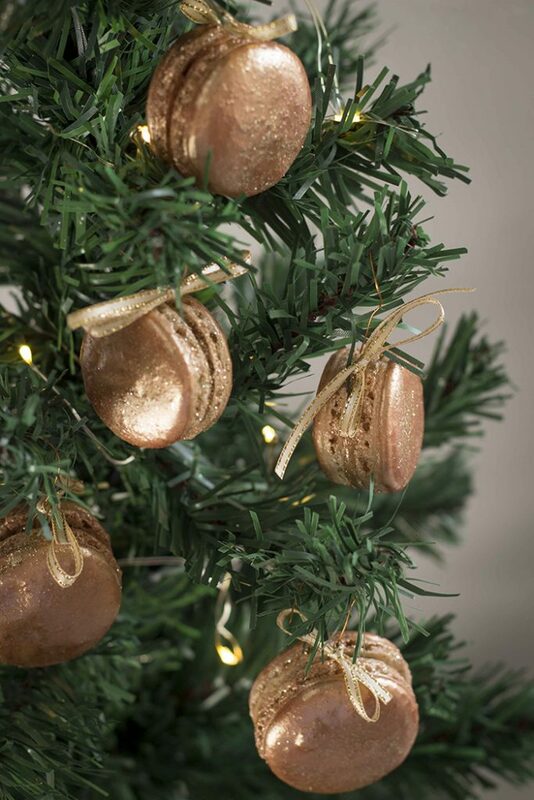 Decorate with gold leaf, chocolate stars or any other desired decorations. 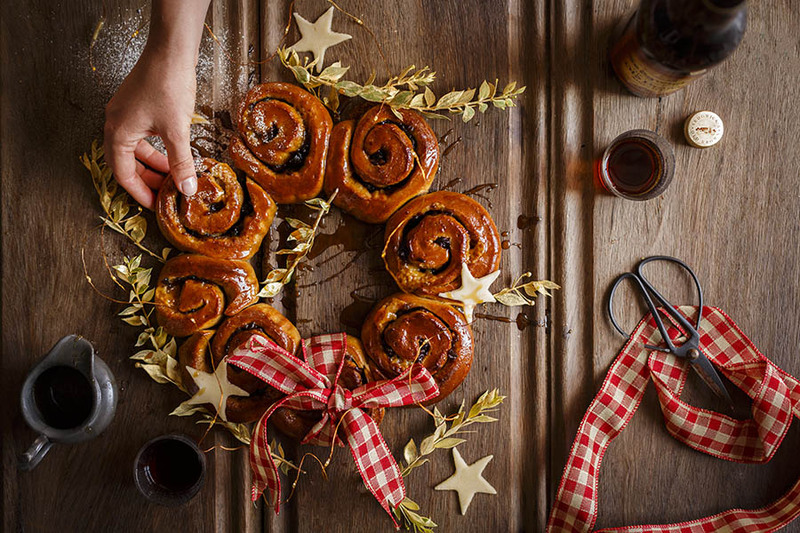 Preheat the oven to 100 ?C and line two to three large baking sheets with non-stick baking paper. 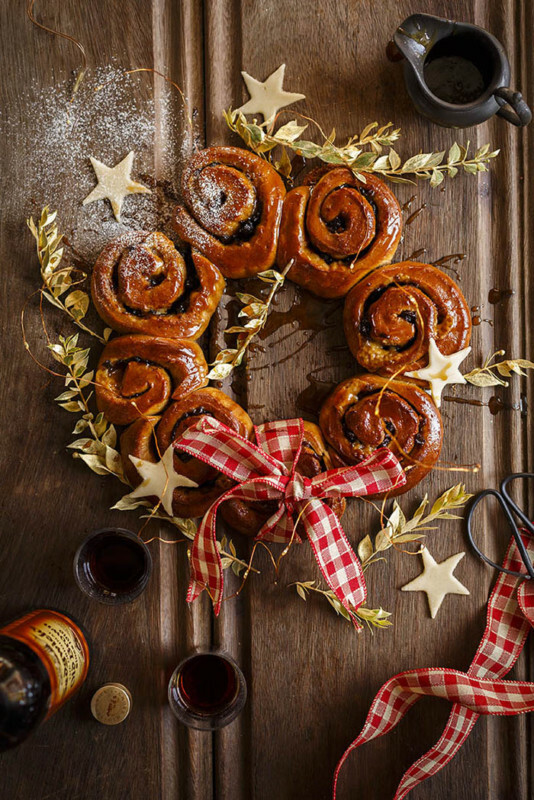 Trace star shapes onto one side of the baking paper, ranging from 25cm wide to 5 cm wide then flip the paper over onto a baking tray. 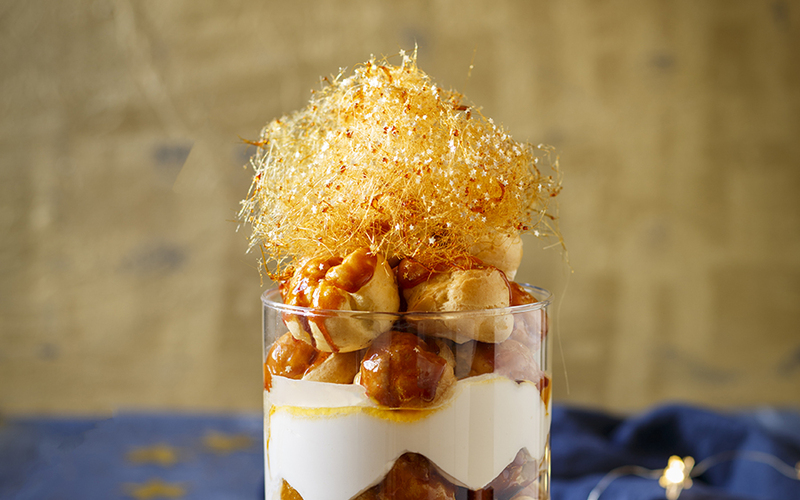 Place the egg whites in the bowl of an electric mixer and whip to stiff peaks. 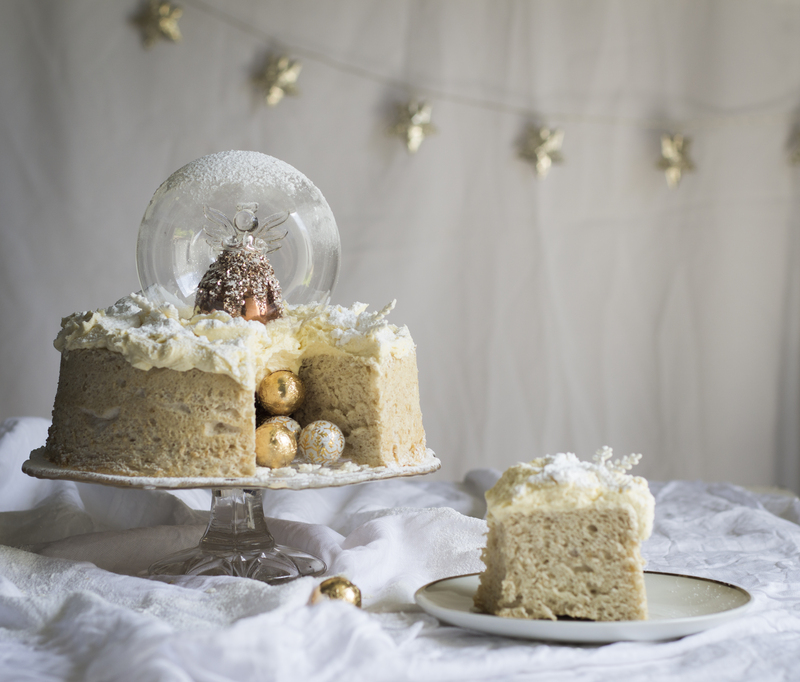 Combine the cornflour and caster sugar together then gradually start adding the mix, little by little, continuing to whip, until the meringue is very thick and glossy. Whisk in the vanilla then place the mixture in a piping bag fitted with a star nozzle. 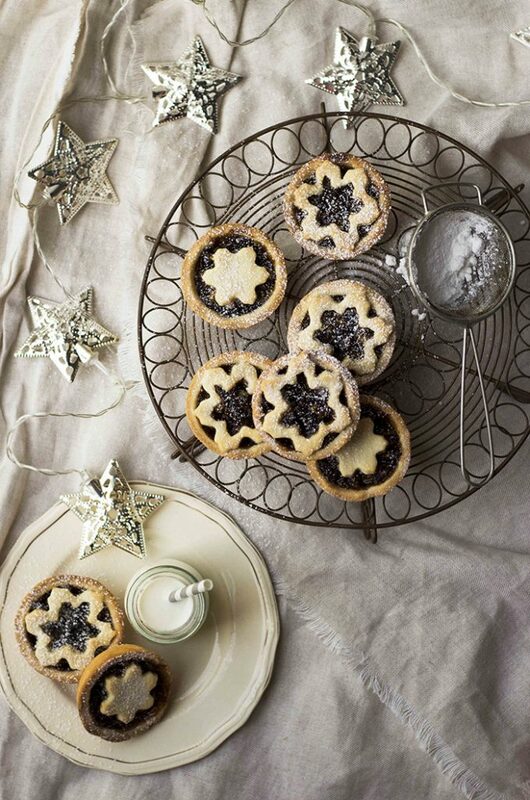 Pipe the meringue into star shapes on the templates created. Place in the preheated oven to dry (wedge a wooden spoon between the oven and the oven door to keep it ajar) until the meringues are crisp but still soft in the middle, 1 – 2 hours. Take out and allow to cool completely.Once all the meringue stars have dried out and cooled, stack the stars on top of each other. Twisting each star so the points don’t all face the same way. 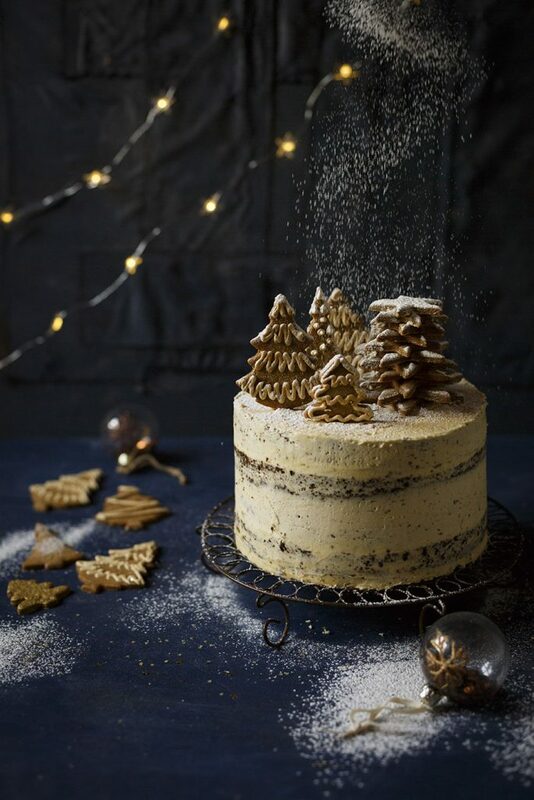 Decorate with desired decorations and dust generously with icing sugar. 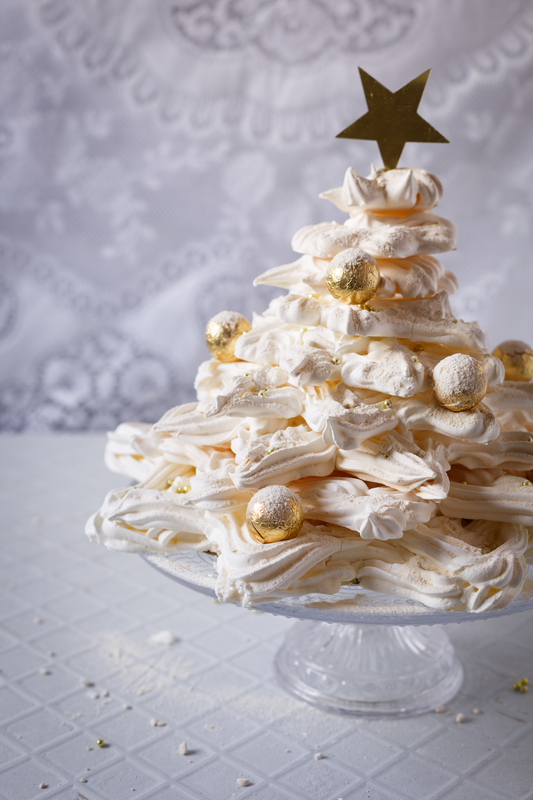 Serve the Meringue Christmas tree with whipped cream and berries.